ASA University Bangladesh (ASAUB) organized a discussion program on the occasion of Independence and National Day 2019.Mr. Sushil Kumar Roy, Member, Board of Trustees and Executive Vice President, ASA was present as the Chief Guest while Prof. Dr. Dalem Ch. 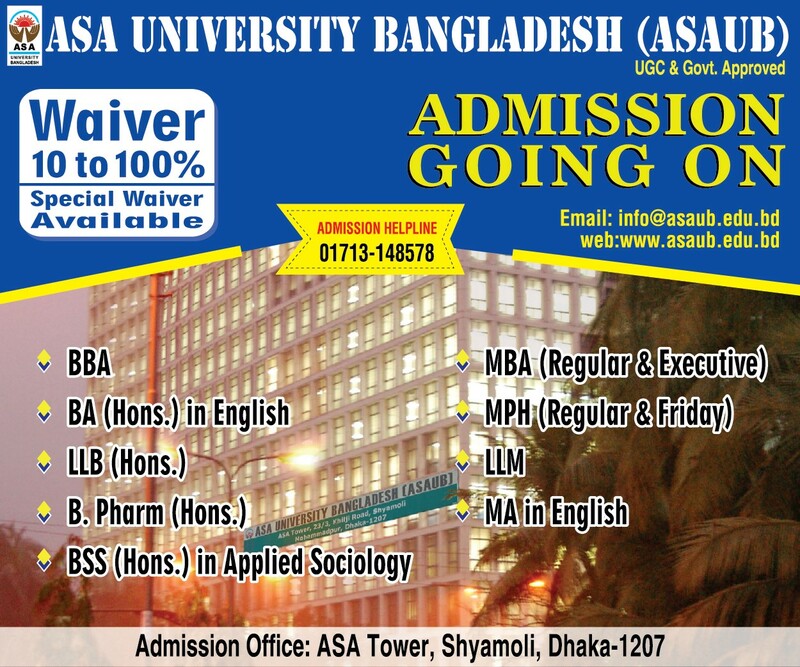 Barman, Honorable Vice Chancellor, ASA University Bangladesh (ASAUB) presided over the program. Treasurer, Deans of different Faculties and Chairmen of different Departments, faculty members, officials and students of different Departments participated in the program. The speakers recalled the great contribution of all martyrs who laid down their lives and for those who sacrificed for the independence of the country. 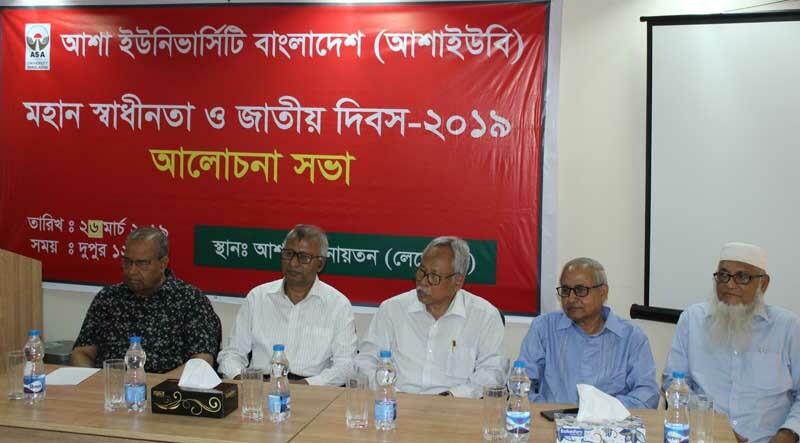 They expressed that the next generation should work together to build-up a prosperous Bangladesh.